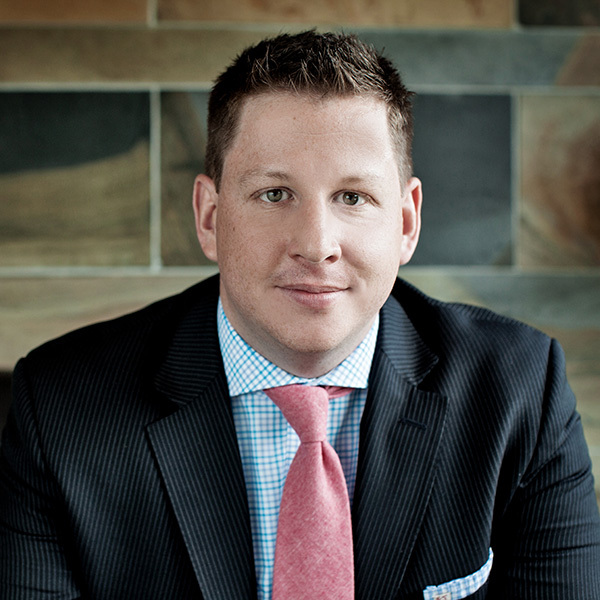 Jonathan Sheehan spent a portion of his articles with the firm and joined as an associate following his June, 2015 Call to the Ontario Bar. While at law school, Jonathan interned with Cumberland County District Attorney’s Office and received a Certificate in Arbitration Law from McGill University. He was also Chair of the Intramurals Committee and a Class Representative of the Student Bar Association in his final year. Prior to articling, Jonathan worked as a Senior Compliance Officer with the Bank of Nova Scotia primarily dealing with institutional securities trading and completed the Canadian Securities Course from the Canadian Securities Institute. Jonathan is avid football and baseball fan and in his spare time he enjoys playing softball and attempting to improve his golf swing.